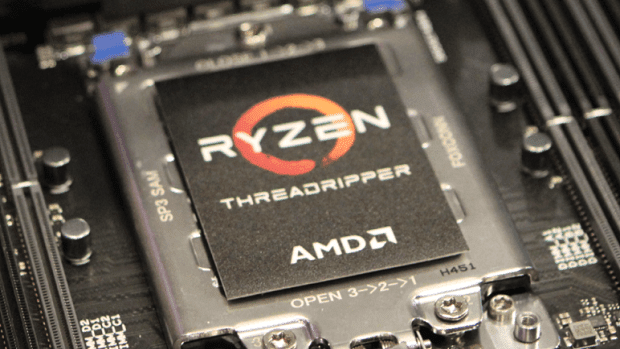 AMD launched its Ryzen Threadripper 1950X desktop processor in August, a massive 16-core chip for massive performance in PC gaming. Now AMD is receiving the prestigious CES 2018 Best of Innovation Award for this processor in the “Computer Hardware and Components” category. Why? For “outstanding design and engineering,” according to the press release. AMD introduced new Ryzen-branded desktop processors earlier this year that are based on a new CPU design built from (nearly) scratched called Zen. The company set out to cram as much performance as possible into every penny spent while reducing the power requirements in the process. In other words, AMD pushed to create processors with a higher performance and lower power draw with a lower price tag than similar CPUs built by Intel. But in August, AMD revealed that it wasn’t quite done with its Zen-based rollout in 2017. The company introduced two “extreme” desktop processors built for top-of-the-line gaming and enthusiasts. Filed under the Ryzen Threadripper brand, the 16-core Threadripper 1950X earning AMD the new award at CES 2018 just received a price cut, costing $880. 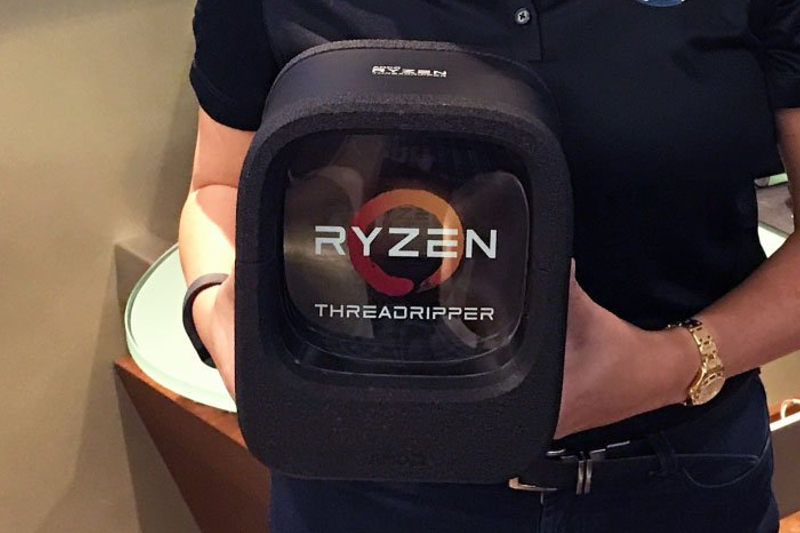 The 12-core Threadripper 1920X model received a price reduction too, now costing $690. By comparison, Intel’s latest 16-core desktop processor for enthusiasts, the Core i9-7960X, costs a heftier $1,740. Meanwhile, Intel’s latest 12-core chip, the Core i9-7920X, costs $1,100 after a recent $100 reduction. Just in the prices alone, there is a huge gap between the two AMD processors and Intel’s two X-Series chips. But you also have to compare the specifications to really appreciate why AMD is receiving an award. As the chart shows, AMD clearly accomplished what it set out to achieve with its Zen processor design. The drawback with both cases is that you simply can’t cram the Core X-Series and Ryzen Threadripper processors into any desktop PC. They are large chips that require a specific motherboard chipset and a big seat on the motherboard designed specifically for these CPUs. Spending money on the CPU is just part of the X-Series/Threadripper upgrade process. “The overwhelmingly positive response from enthusiasts and expert reviewers that greeted the release of AMD Ryzen Threadripper already served as a huge reward for the AMD whole engineering team who built this ground-breaking product,” AMD Chief Marketing Officer John Taylor said in a statement. Awards are dished out to technology companies through a panel of judges consisting of “industrial designers, engineers, and members of the trade media.” CES, short for the Consumer Electronics Show, takes place in Las Vegas in January every year. It’s a platform for showcasing new products and technologies, and to honor companies for their achievements. The show and awards are sponsored by the Consumer Technology Association.